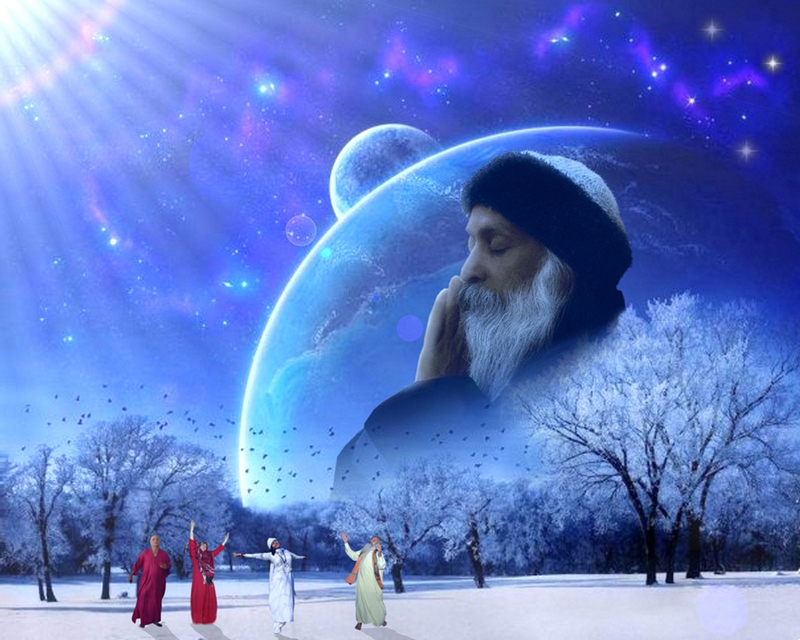 Русский ОШО Портал :: Просмотр темы - Osho Dhara. 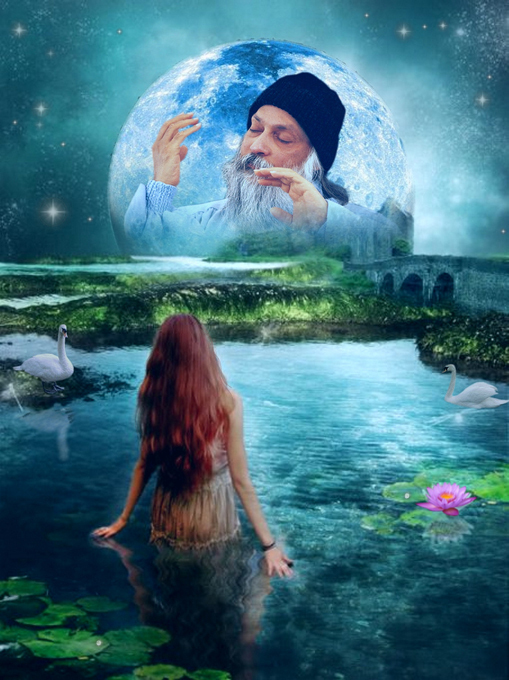 Oshodhara is a live stream of masters and disciples, originating from one of the great spiritual gurus of our times - OSHO. Our philosophy is that we are not against worldly life. 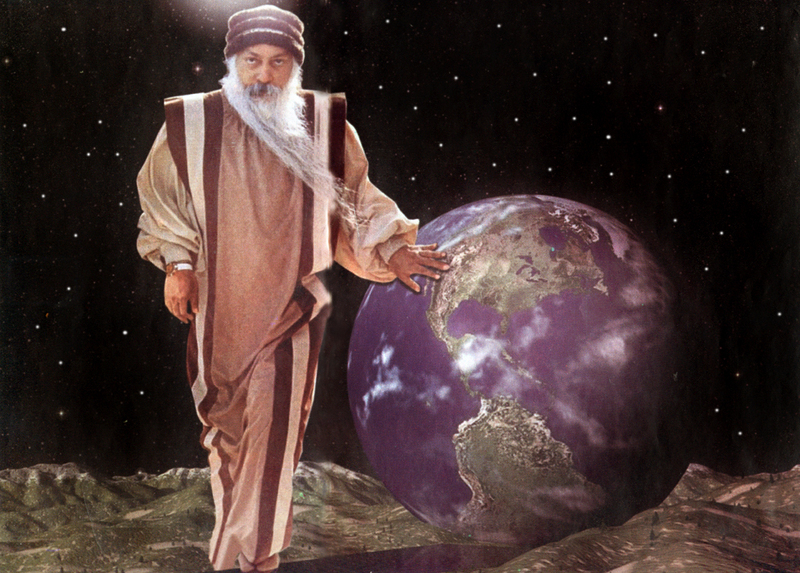 The teachings of the great masters we follow are Life-Affirmative. 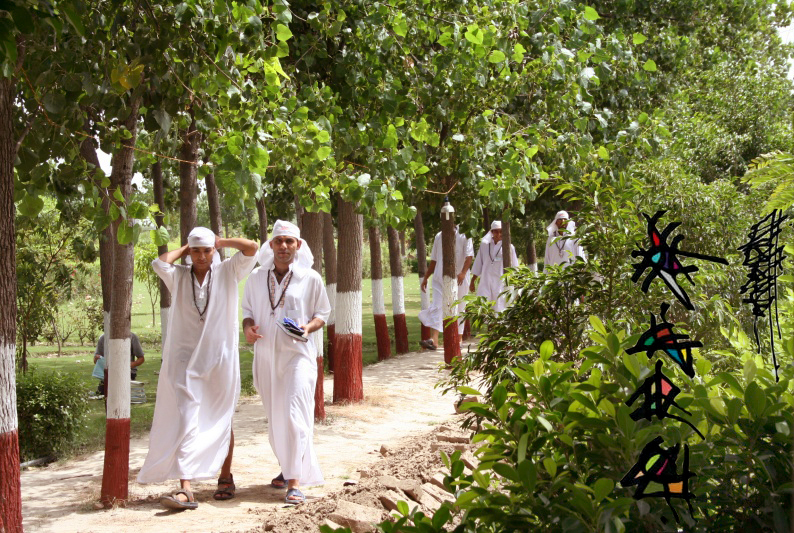 At Oshodhara we are open and receptive for new advancements and technologies and we use them for developing human consciousness. Meditation is not new but new methodologies keep on emerging with time. Spiritual journey is not a new phenomenon but vehicles keep for pursuing this journey keeps on changing. 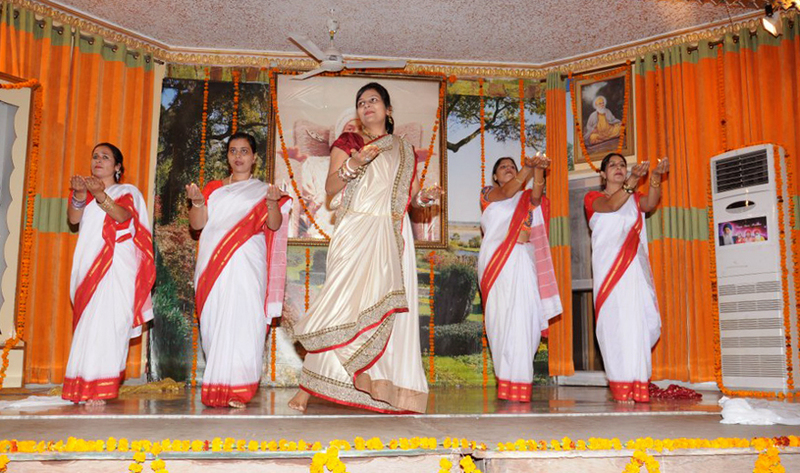 For modern society, Oshodhara has updated & improved the practical teachings of spiritualism. At Oshodhara we appreciate and understand the fact that in today’s fast moving world people don't have enough time for long and complicated practices. So based on the teachings of the great spiritual masters we have devised simple but effective methods, which can help any person to become calm & quite within few minutes. Using our proven meditation and samadhi techniques you can realize the godliness within yourself in as little as one week’s time. was born on 23rd September, 1942 at Karma, District Rohtas, Bihar, India. He did his schooling in Neterhat Residential School (1956-61), and M.SC, PHD, AISM in Indian School Mines, Dhanbad, India, where he also served as lecturer till 1975. He joined Coal India LTD in 1975 where he has worked as General Manager till 2001. He did senior Executive Course in Management at Manchester Business School, UK in 1991. 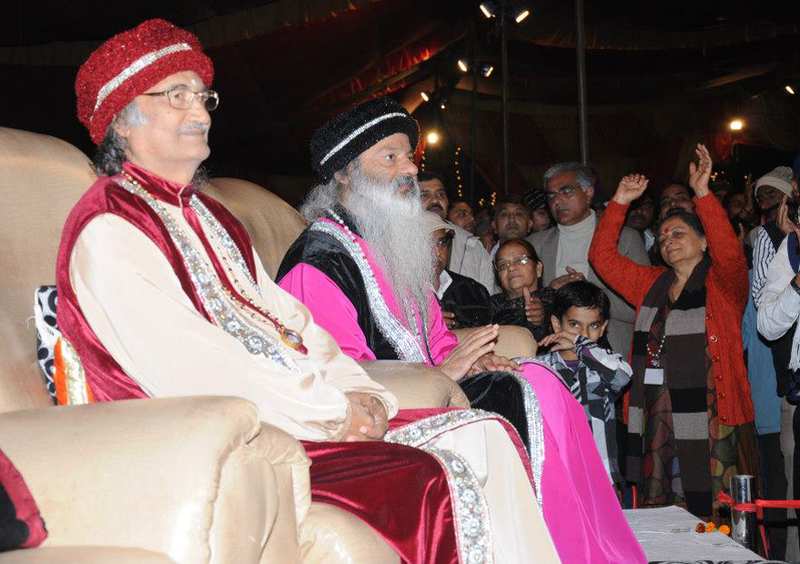 Osho Siddharth's quest for truth took him to several Masters of different Spiritual traditions. 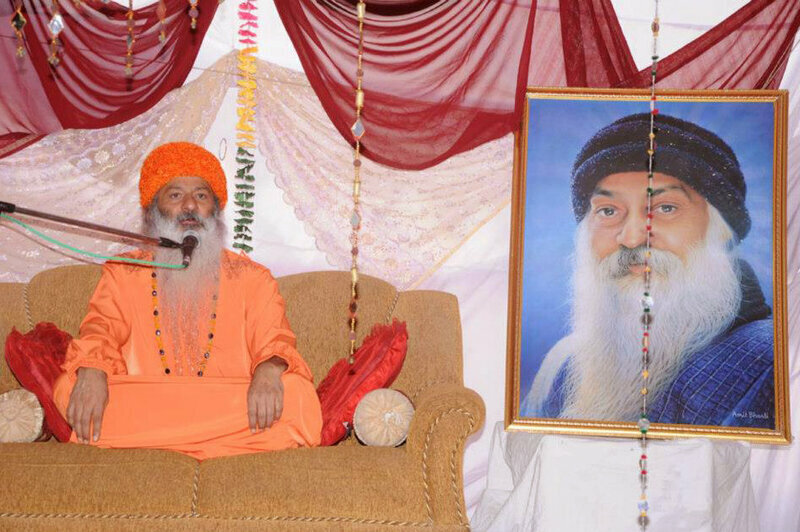 He joined Osho's Neo-Sannyas movement on 13th May 1980. 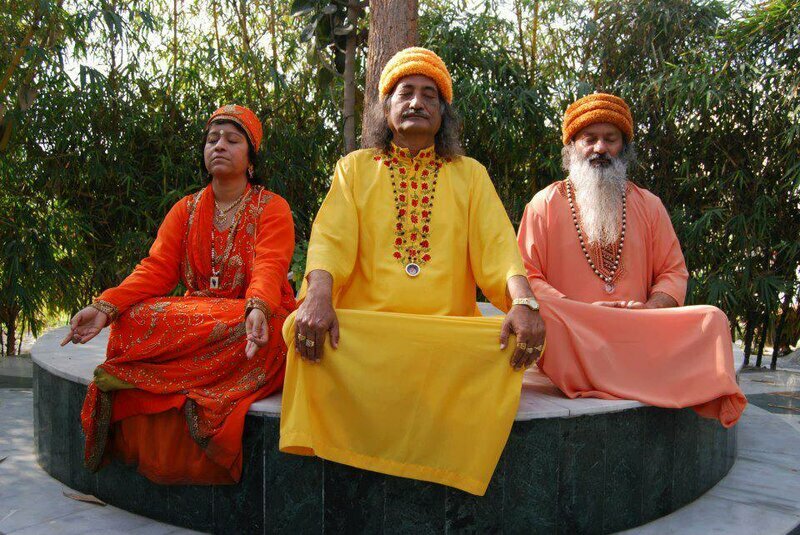 Osho Siddharth experienced satori in December 1988 and founded Indian Institute of Yoga and Management .In 1992, he discovered 'Kaushal Chakra' an improved version of Quality Circle which was successfully implemented in South Eastern Coalfields Limited under his stewardship. He was blessed with Enlightenment on the 5th of March, 1997. 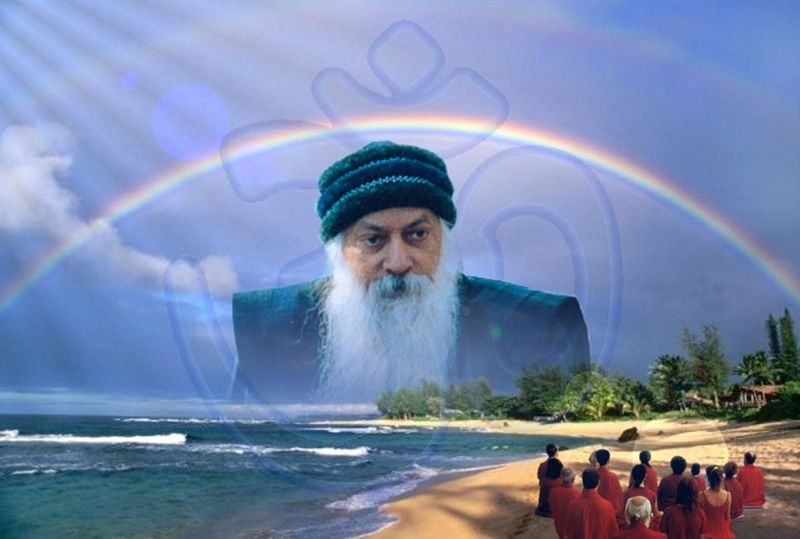 He developed ten levels of Samadhi programs under Oshodhara- a live stream originating from Osho - and through these programs he is helping the seekers on the path of Enlightenment. 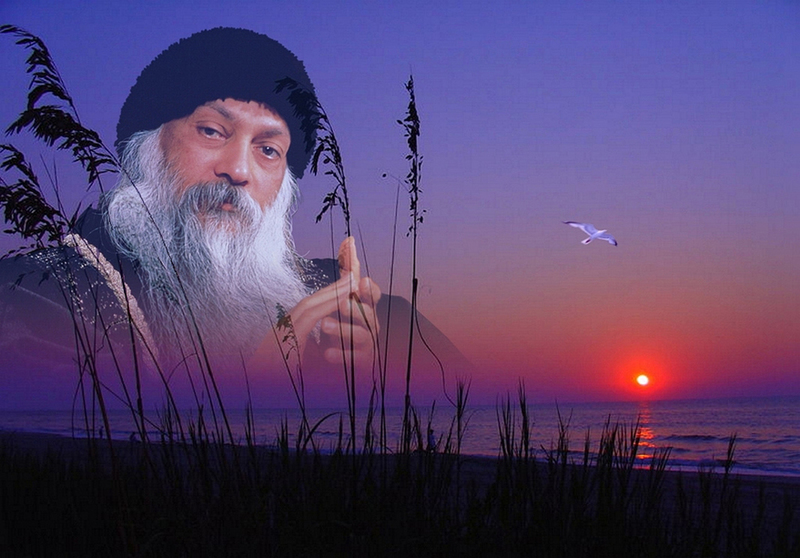 was born on 17th June, 1955 as younger brother of Osho. 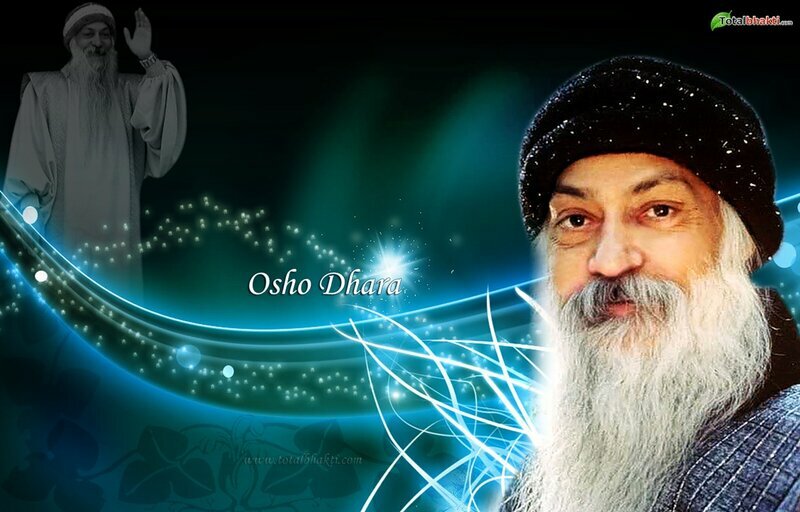 He joined Osho's-Neo-Sannyas movement in 1971. He did his MBBS from Jabalpur University in 1978. He lived in Osho Commune in Pune during 1978-81. 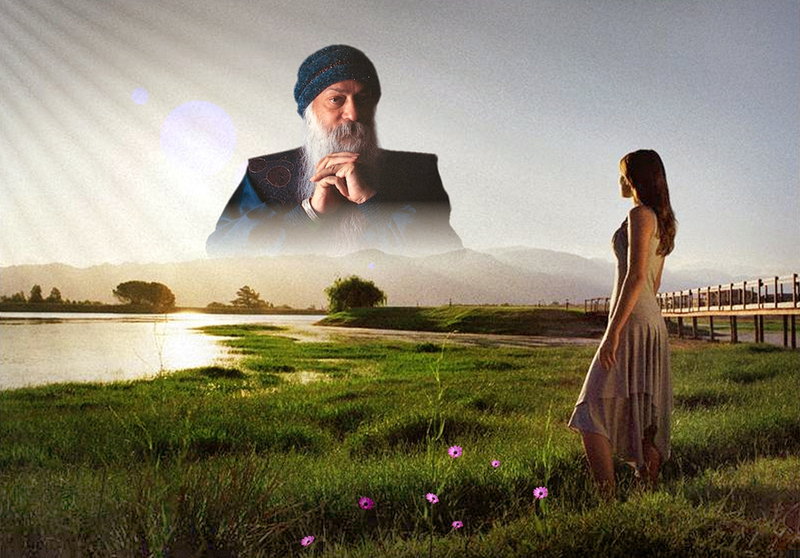 He went to Rajneeshpuram, Oregon, U.S.A. in 1981 and lived with Osho till 1985. He was blessed with Enlightenment on 5th January, 2001. 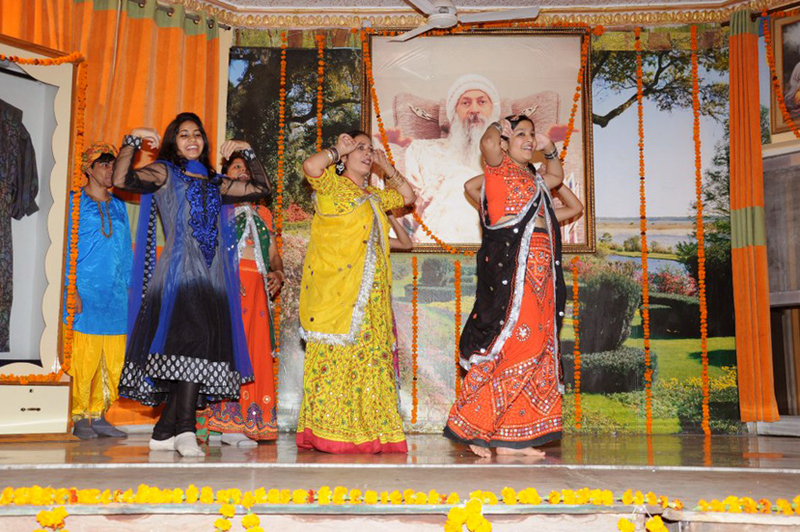 He is a member of Osho Acharya Trivir, a Trinity of Living Masters, who are regularly conducting Oshodhara Samadhi Programs. was born on 8th May, 1958. She did her M. A. in Philosophy and Prabhakar in Music in 1979. She joined Osho's-Neo-Sannyas movement in 1973. 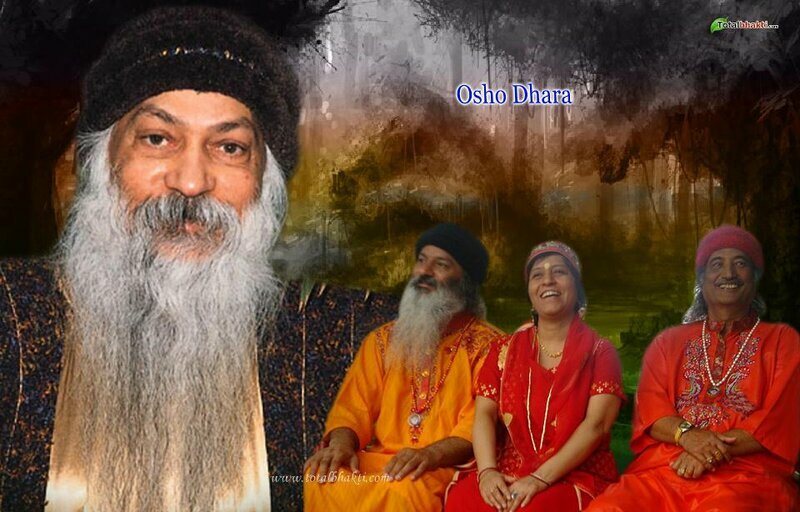 She married Swami Shailendra now known as Osho Shailendra in 1979. 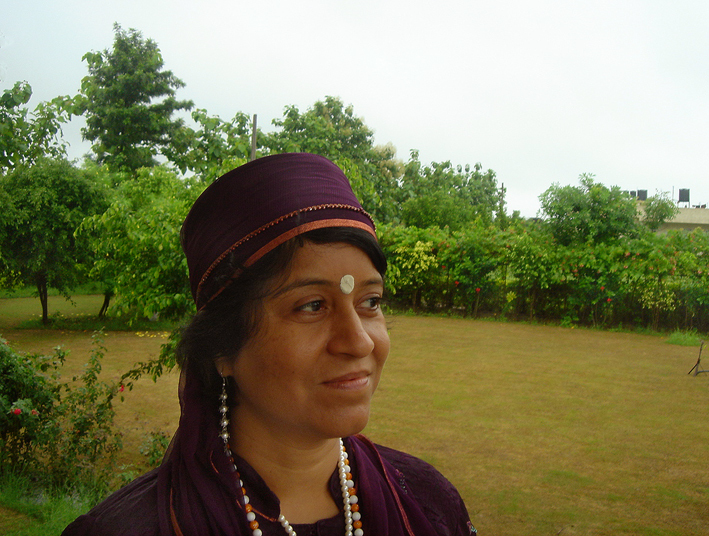 She lived in the Osho Commune in Pune during 1978-81. 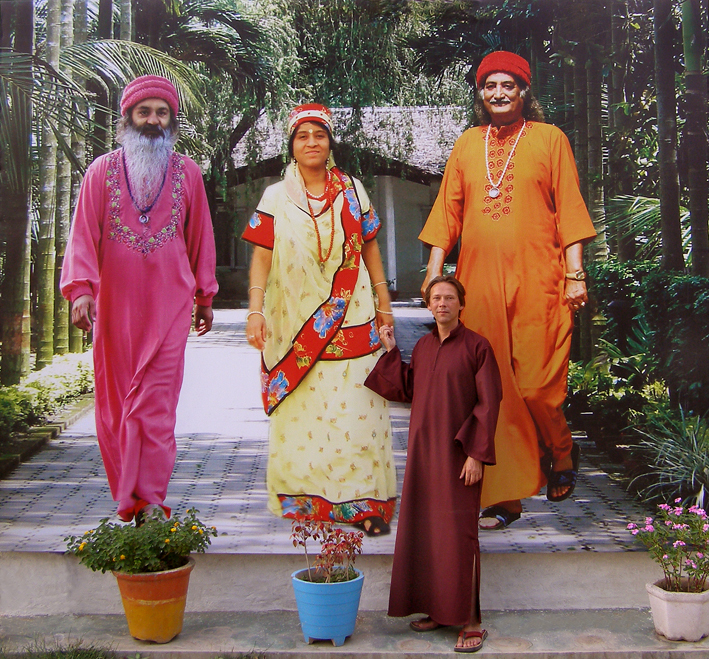 She went to Rajneeshpuram, Oregon, U.S.A, in 1982 and lived there with Osho till 1985. 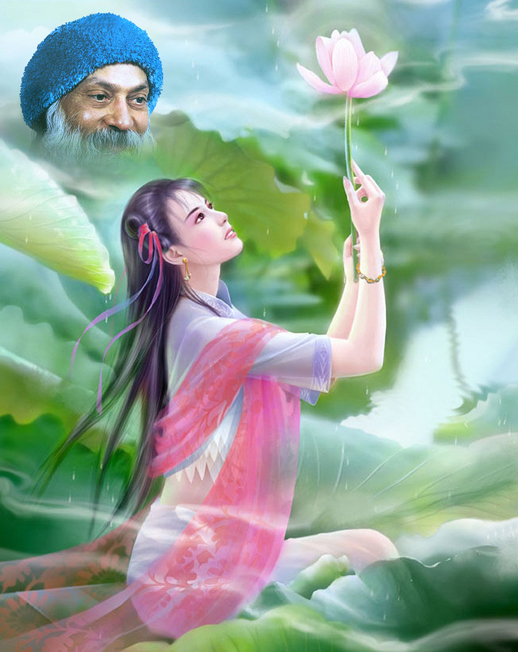 She came back to India and went to Osho Commune Pune in August 1989 and lived there till September, 1990 during the last days of Osho in His body. She worked as a teacher in OPM Shikshan Kendra during 1990-99. She is a wonderful singer and 15 of her albums of Bhajans (devotional songs) have already become very popular among the seekers. 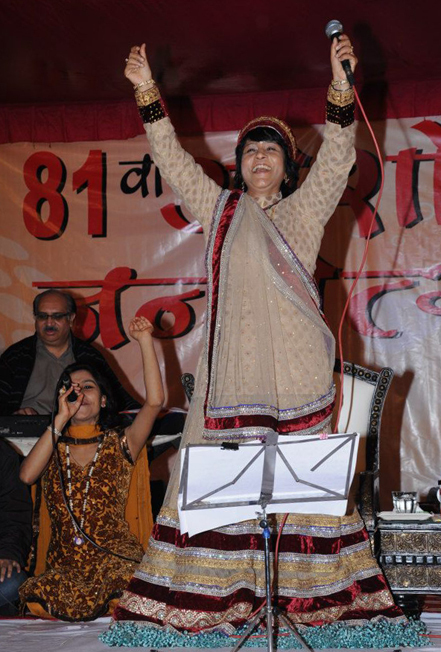 She had the privilege of singing some of her songs in Osho's presence, who enjoyed her singing with much appreciation. She is a member of Osho Acharya Trivir, a Trinity of Living Masters, who are regularly conducting Oshodhara Samadhi Programs. From OSHODHARA magazin JULY 2007. Namaste from Russia Swamiji Amrit! 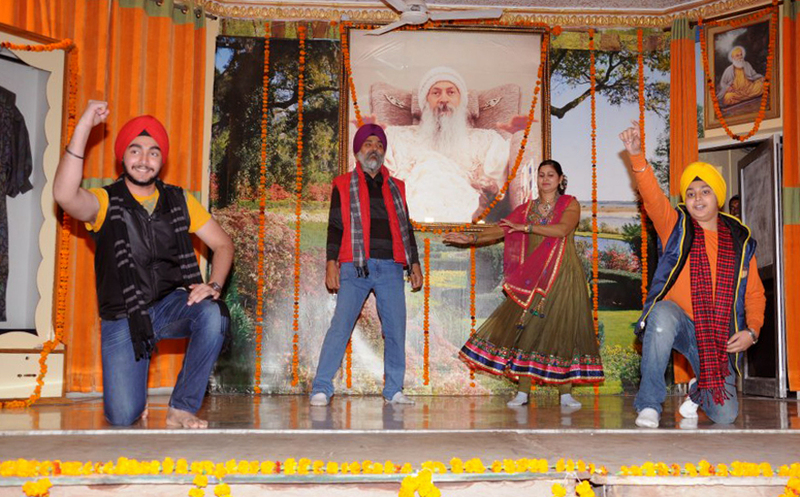 81 Osho Bithday in Osho-Dhara. Guru Nanak Dhamm. Delhi. India. Свами Сидхартха и Сайледндра на празднике. Ну и выдал Сайлендра Джи об американском Раджнишпураме: ... "и второй конфуз был в том, что - они говорили, Раджниш - русский агент, потому что он использовал слово "коммуна" для названия ашрама,... они это интерпретировали, как "коммунизм". Это стало проблемой, они стали думать, что он от русских и распространяет индийскую религию здесь (в США), они были очень против, пытались всё разрушить и в один удачный день сделали это".